Largest source of fundraising is our Thrift Shop: Open Tuesday-Saturday 11-4 & Thursday until 7. * Clothing Nights allow identified students to attend a shopping event with their parents to select their own clothing & shoes. • Emergency Clothing provides local school health offices with necessary clothing items in case of accidents during the school day. 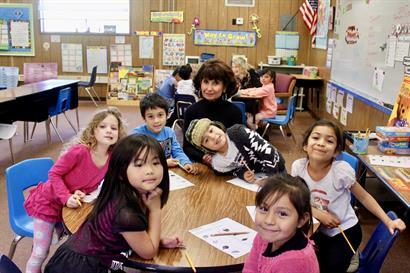 • Literacy Program coordinates member volunteers with area schools to enhance the reading skills of students. * Dictionaries are provided to third-grade classrooms & their teachers. • Share-A-Bear program distributes bears to those in need of comfort in traumatic situations. • “I’m in Charge” is a personal safety program presented to third-grade students. • Assault Survivor Kits® provides essential items of clothing & grooming aids for women & children in crisis. • Vision for the Future offers eye exams & glasses to students in need. 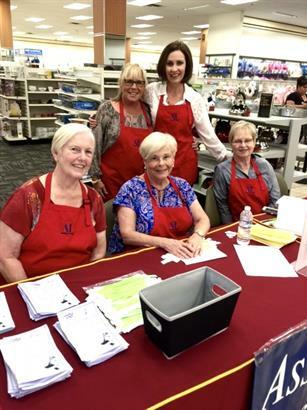 • Spotlight on Seniors brings cheer to those in nursing & daycare facilities by our ''HomeMade Jammers'' ukulele group. * Reading for Life collects books for home libraries promoting literacy. 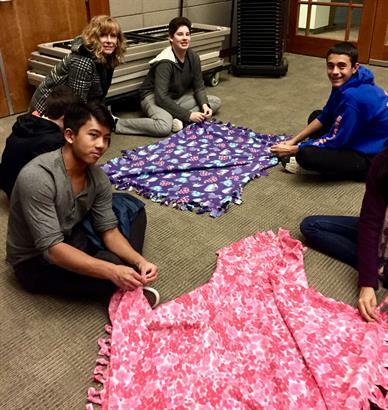 * Assisteens® auxiliary- 7th-12th grade students who serve the community. 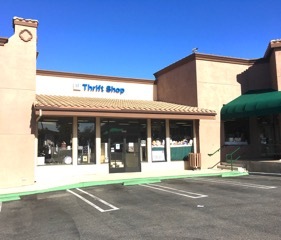 Our Thrift Shop is located in Skyline Plaza at the northwest intersection of Thousand Oaks Blvd. and Skyline Dr.